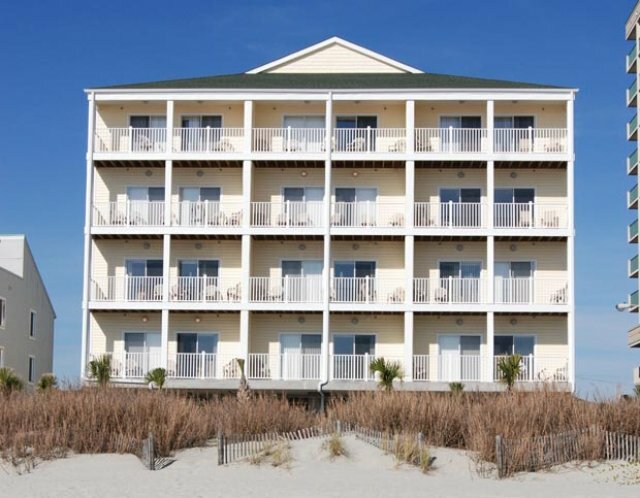 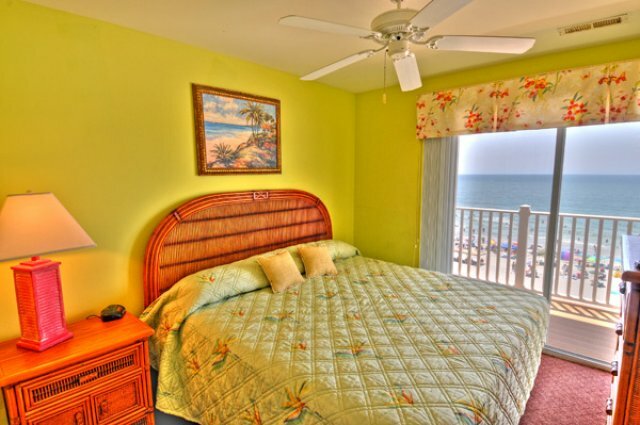 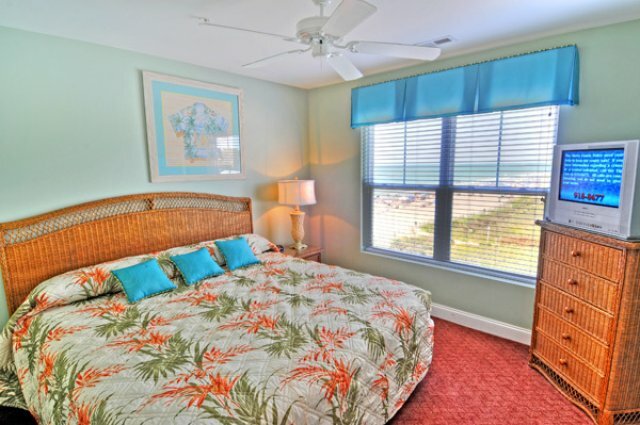 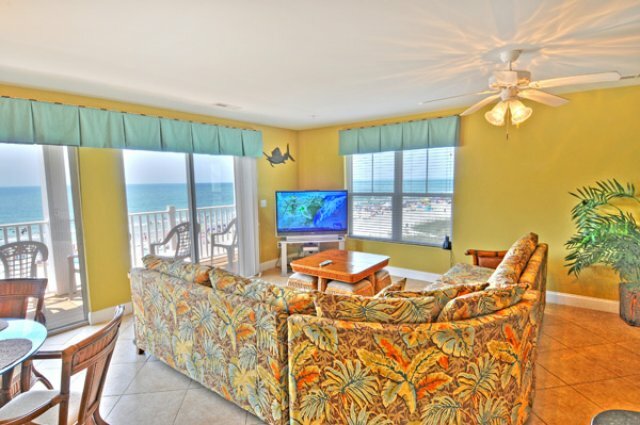 Oceanfront 7 BR Villa · Accommodates up to 24! 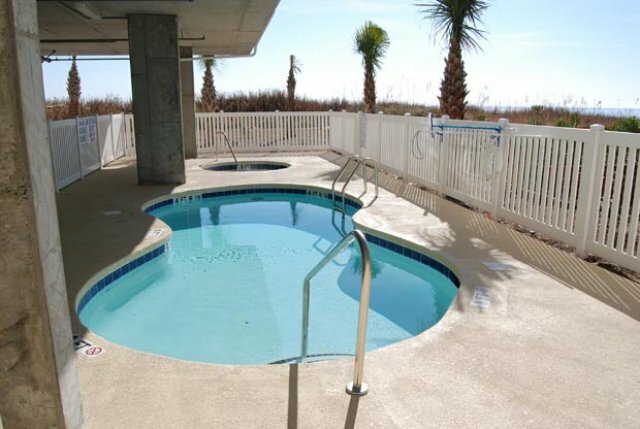 Located in North Myrtle Beach, The Ambassador Villas is just minutes away from all the activities in Myrtle Beach. 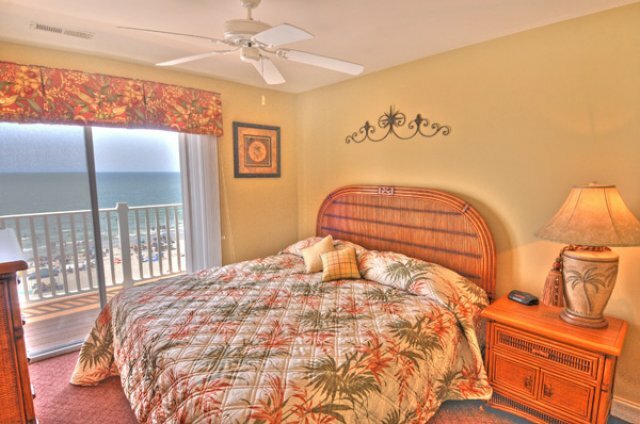 The condo is located on the beach itself, allowing you to step out the back door and onto the beach. 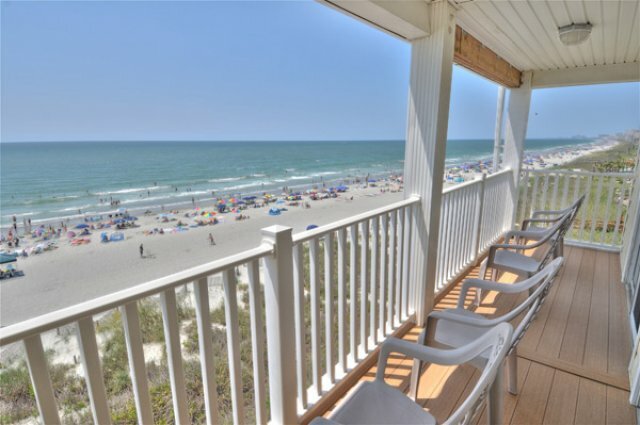 When you step out the front door you will have access to Main Street and the magnificent nightlife only Myrtle Beach can offer. 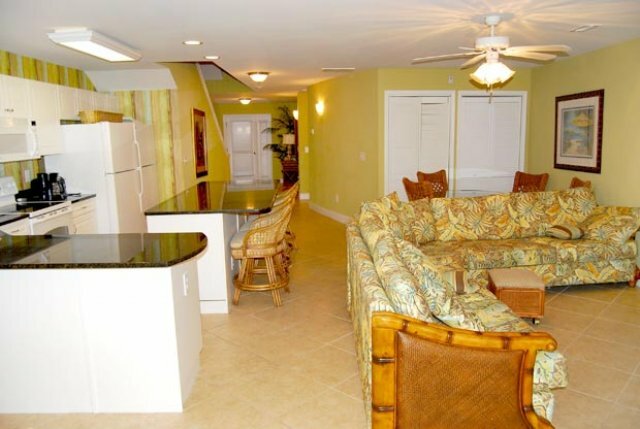 These extra large condos have 7 or 8 bedrooms with a sleeping capacity of up to 20 people. 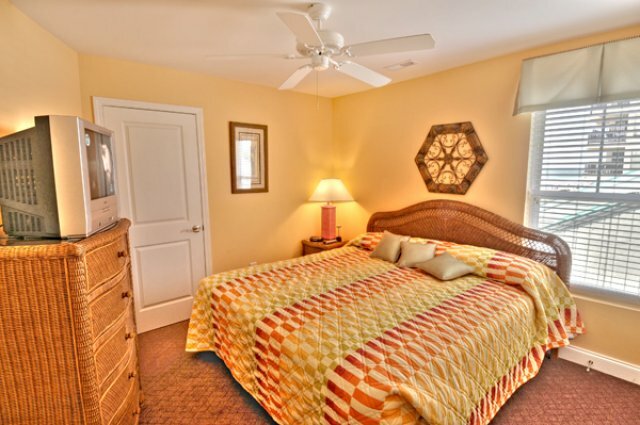 This makes it the perfect accommodations for a large golfing party. 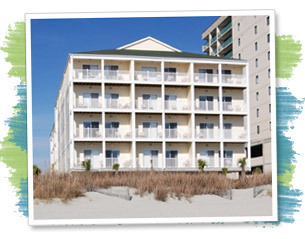 Myrtle Beach offers some of the best golf courses in the South and the Ambassador is the perfect place to end a long day on the course. 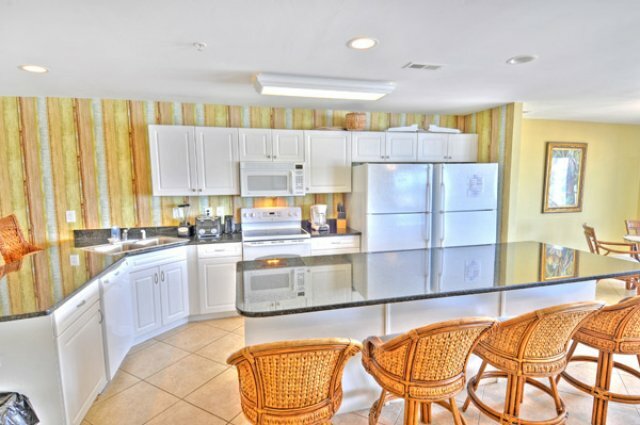 Each condo provides a large kitchen area with modern amenities. 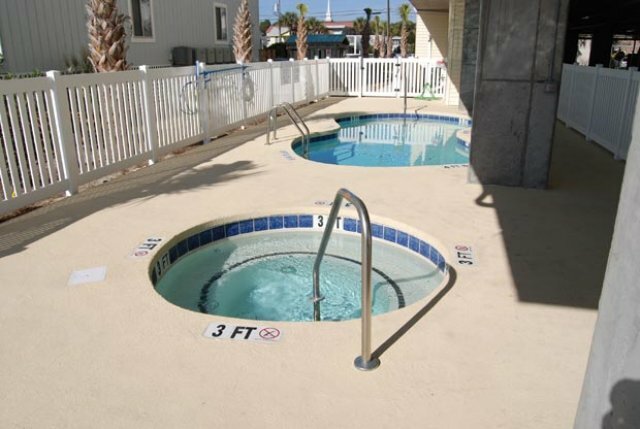 A washer and dryer are available for your convenience. 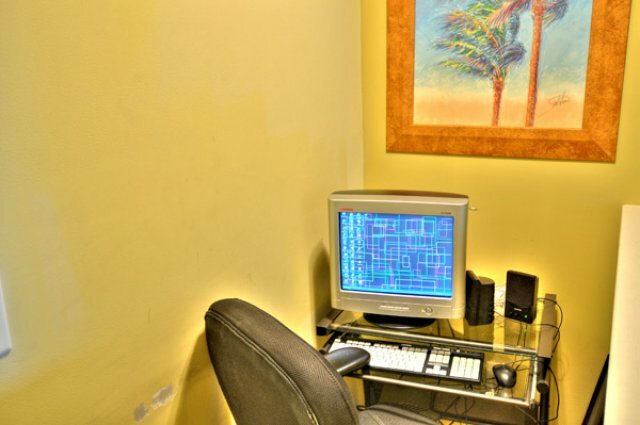 Internet access is available in each unit. 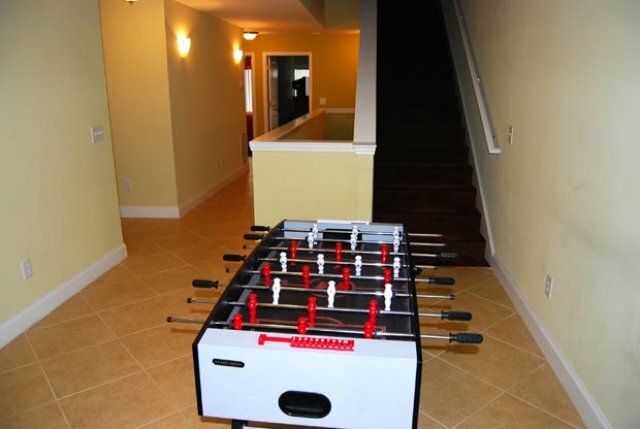 If you love to entertain – great! 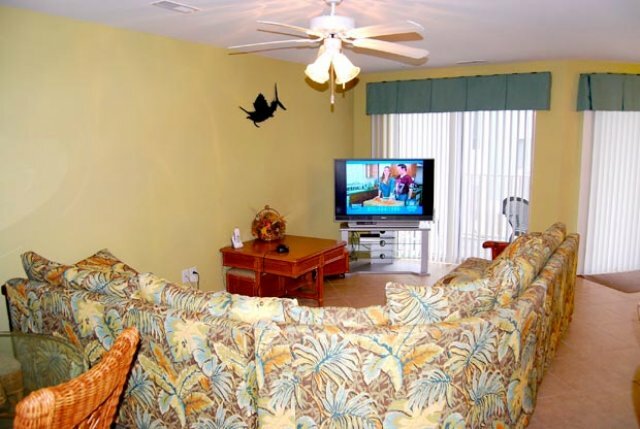 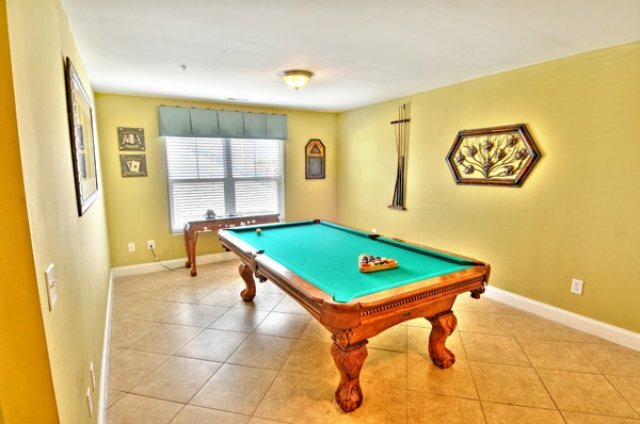 Each condo has a 52 inch flat screen television, and access to an outdoor pool and jacuzzi. 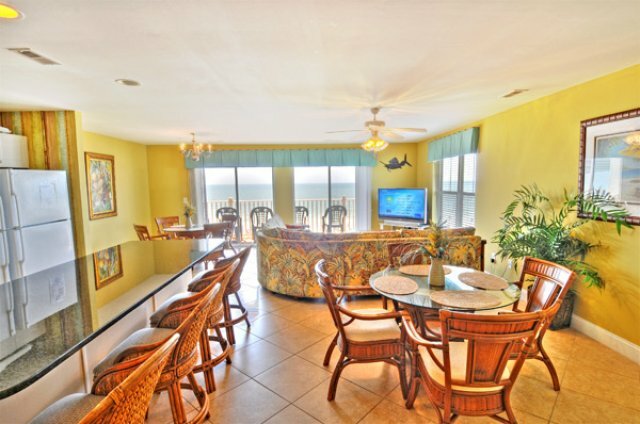 Private balconies are included with each condo, allowing you to enjoy the warm salt air and soak in the ambiance of the beach.